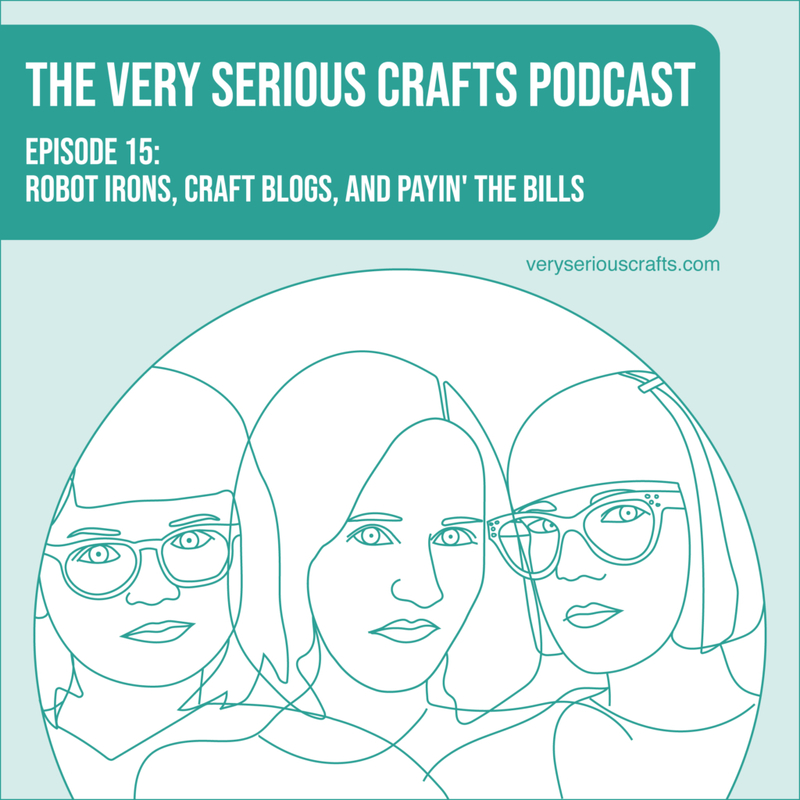 Hello, and welcome to Very Serious Crafts! We’re three very serious friends who also happen to be very serious crafters. 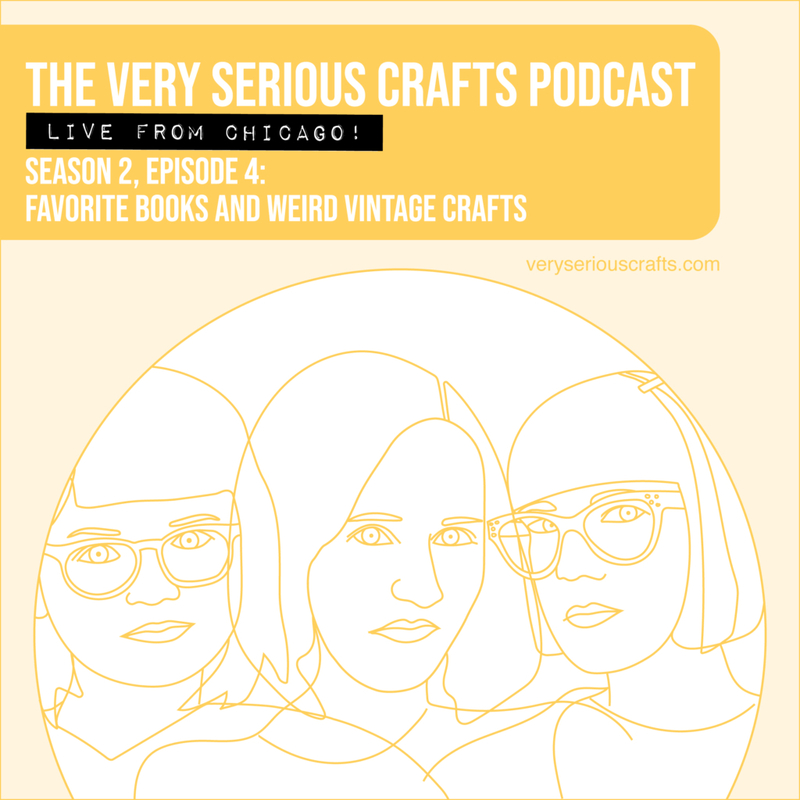 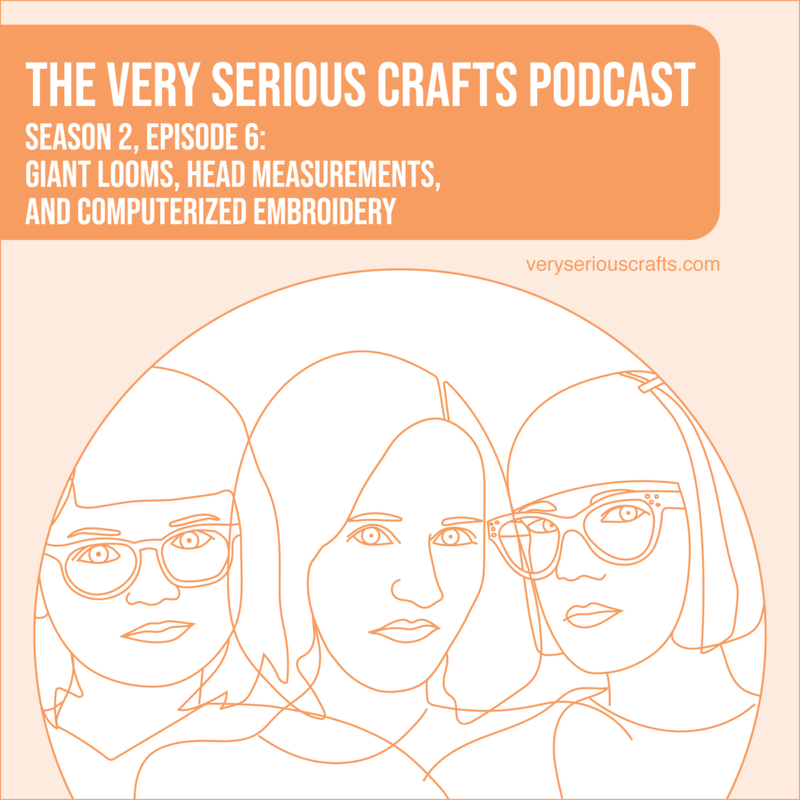 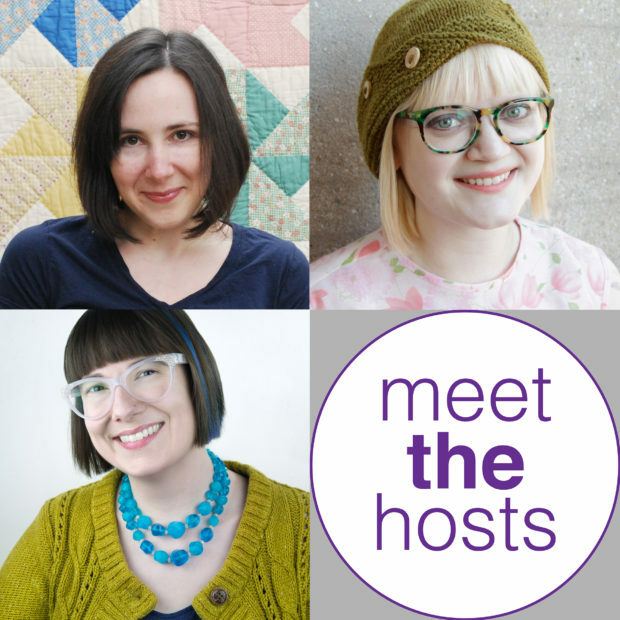 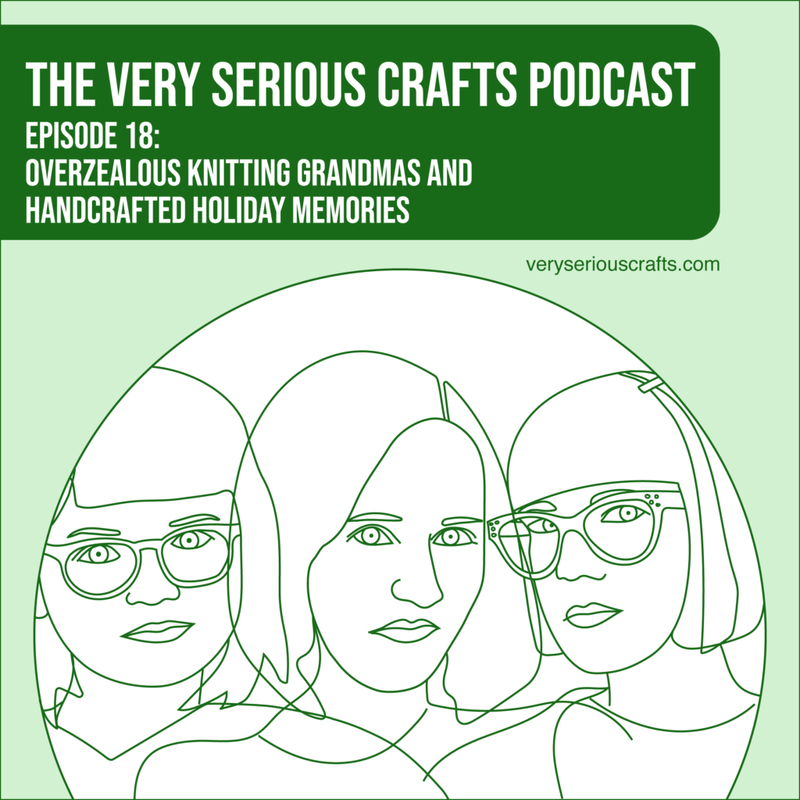 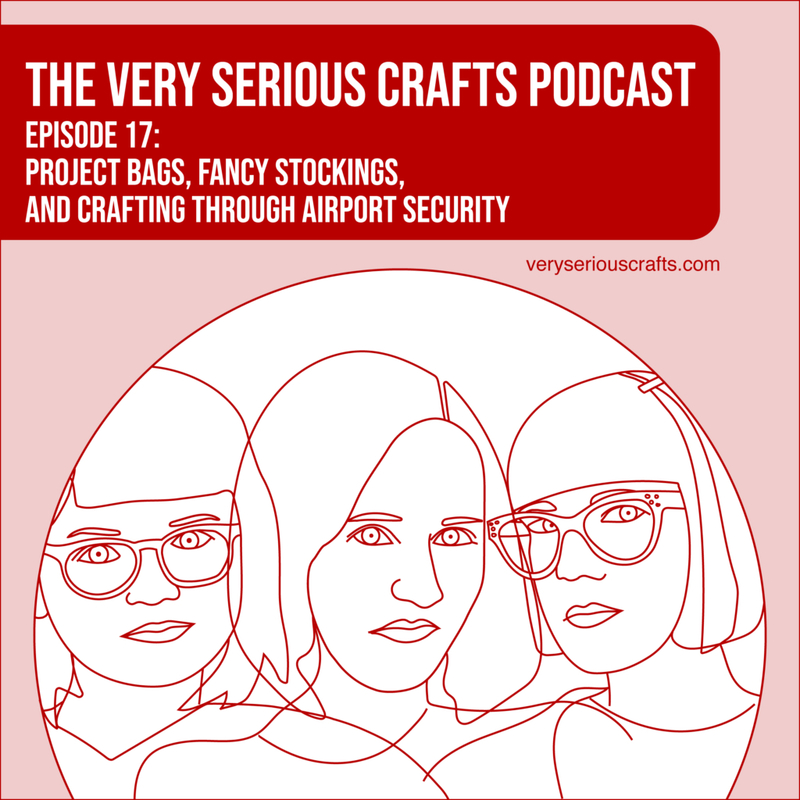 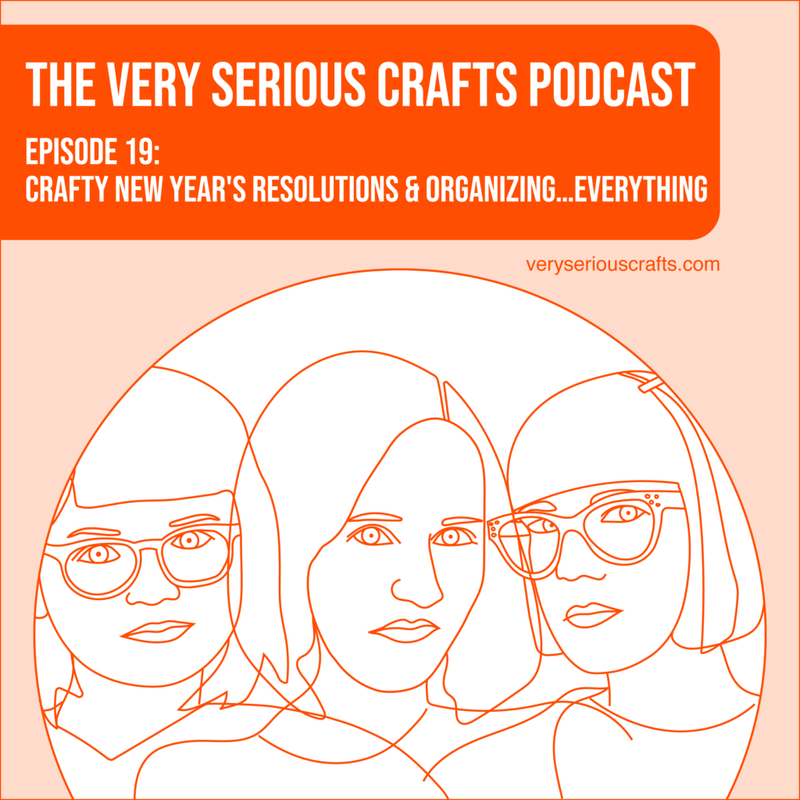 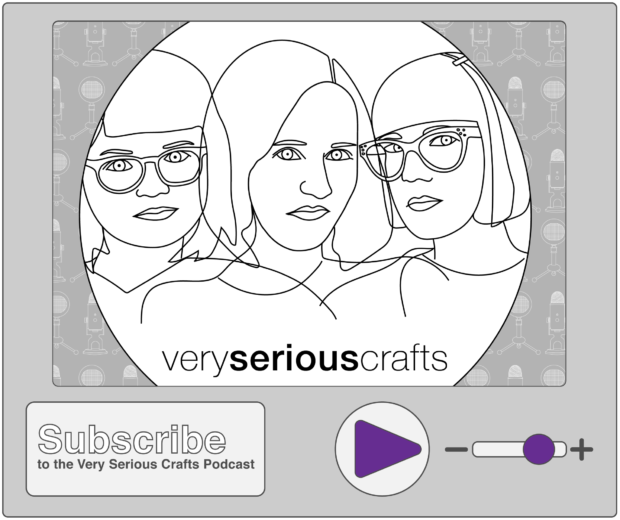 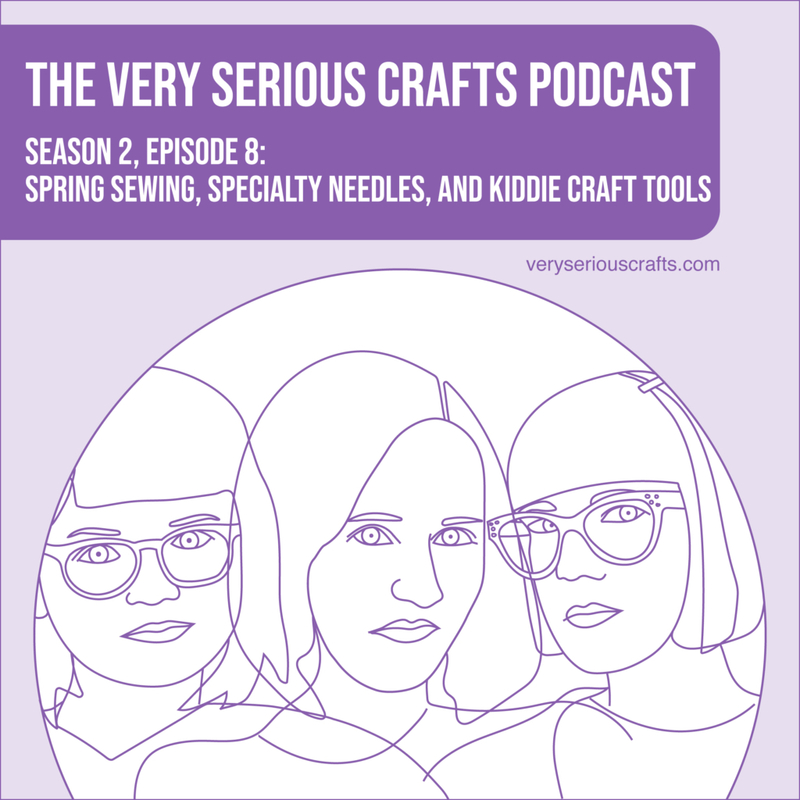 Together, we’re bringing you the Very Serious Crafts Podcast!